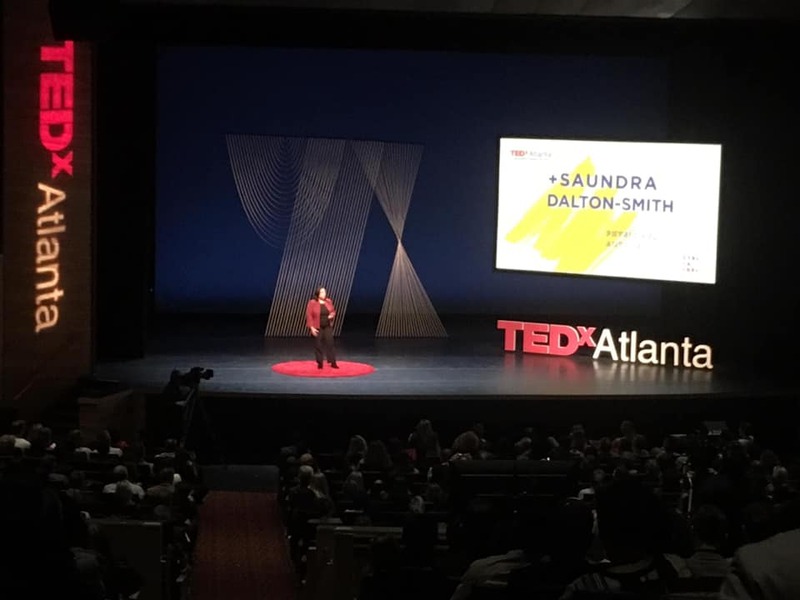 Opening Speaker for TEDxAtlanta 2019 sold-out 10th anniversary event. and over 100 media outlets. 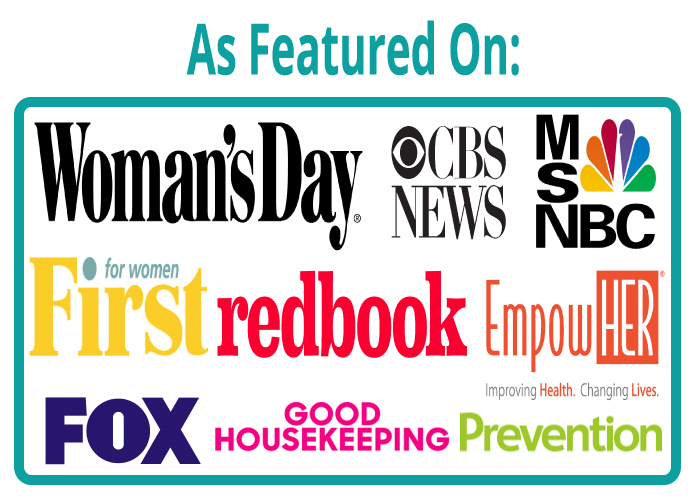 I would love to partner with you for your next live event. Please fill out this form and I will get back to you within 2 business days.